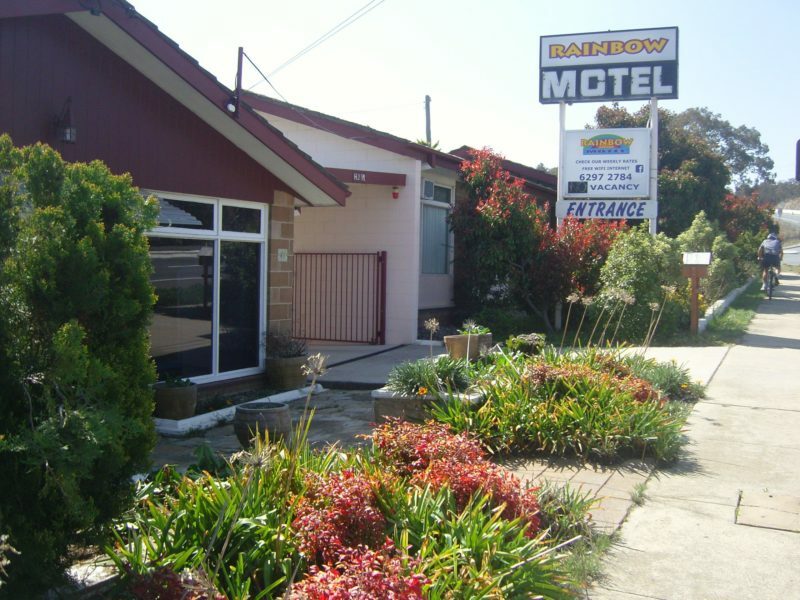 The Rainbow Motel is a family owned and operated budget motel. 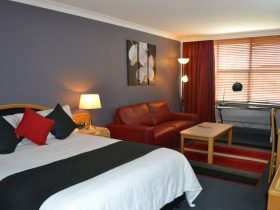 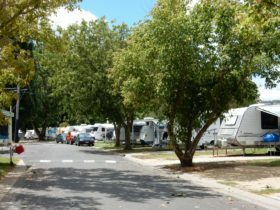 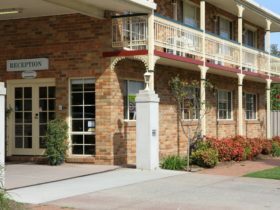 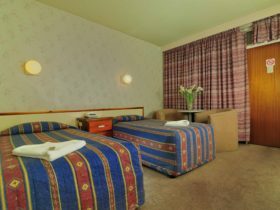 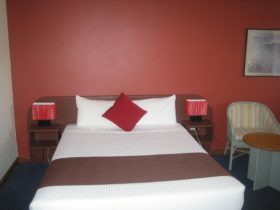 It’s approximately 10 minutes from the Canberra Airport and within easy access to some of Canberra’s major attractions. 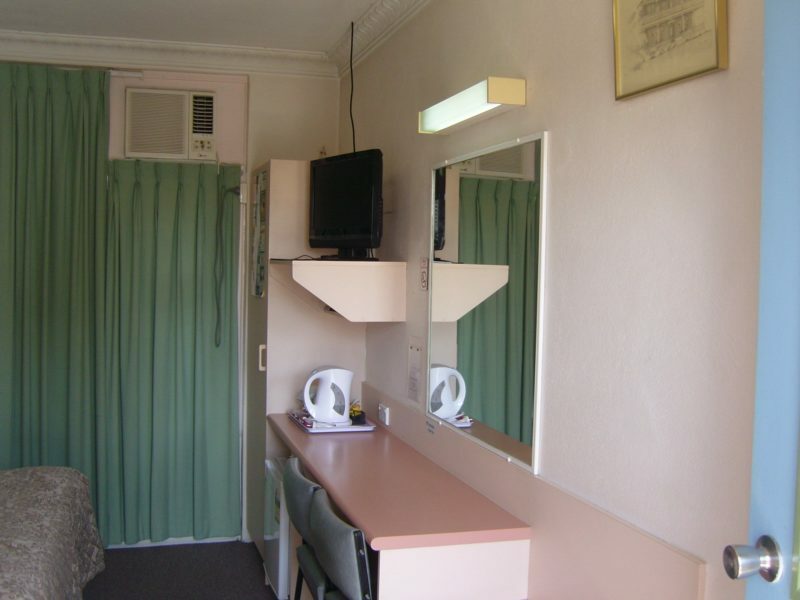 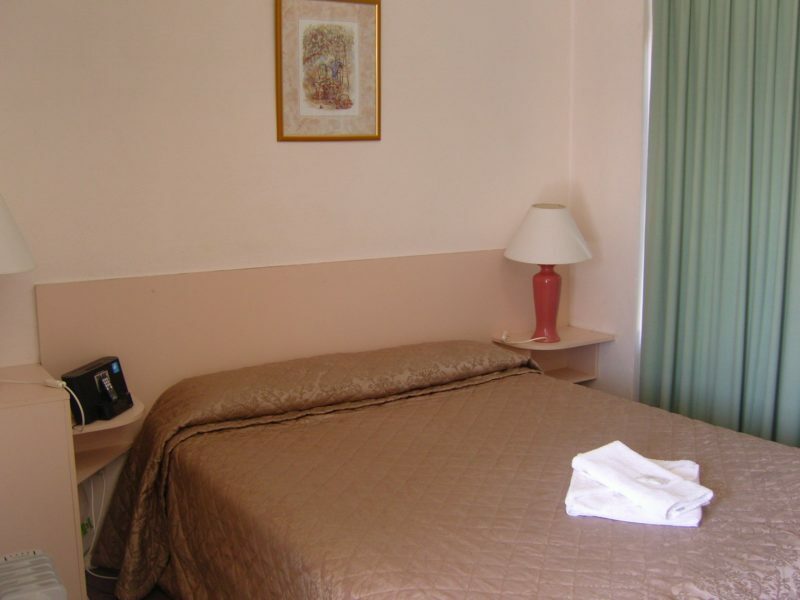 All units are ground floor and include, shower, toilet, hairdryer, air-conditioner, electric blanket, telephone, television, refrigerator, tea and coffee making facilities and a microwave on request. 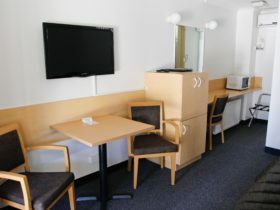 Continental breakfast is also available.